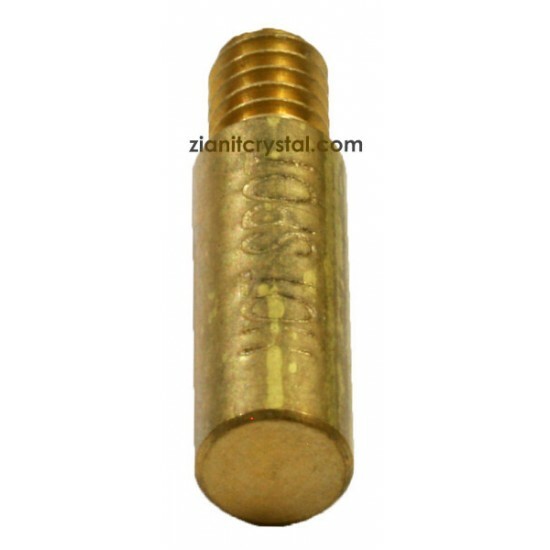 Replacement hot spot tip to apply 4mm or lower Swarovski or Preciosa hotfix crystals. This is the original Creative Crystal's BeJeweler Pro hotfix applicator tip. Can be use to fix shape hotfix crystals.